In this week's episode of Money with Monika, perso... moreIn this week's episode of Money with Monika, personal finance expert Monika Halan offers tips and tricks to raise financially prudent kids.Should you and your spouse discuss your next big purchase in front of your child? Monika suggests having informed discussions this way will subconsciously train your child in financial prudence.Money with Monika is a weekly personal finance show that answers your queries on all investment matters. 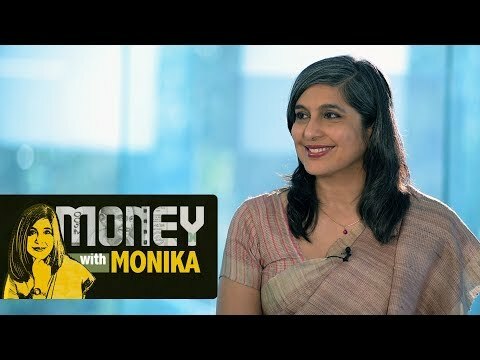 Money with Monika, Consulting Editor of Mint and author of Let's Talk Money, takes you through the various avenues of savings open to you - deposits, stocks, bonds, mutual funds, insurance and pension funds.